When thinking of Italian wine, Chianti, the wine of Tuscany, is often the first that comes to mind. The scenery in this region is absolutely gorgeous with rolling hills covered in grapevines, olive and cypress trees and beautiful old hilltop Castellos. 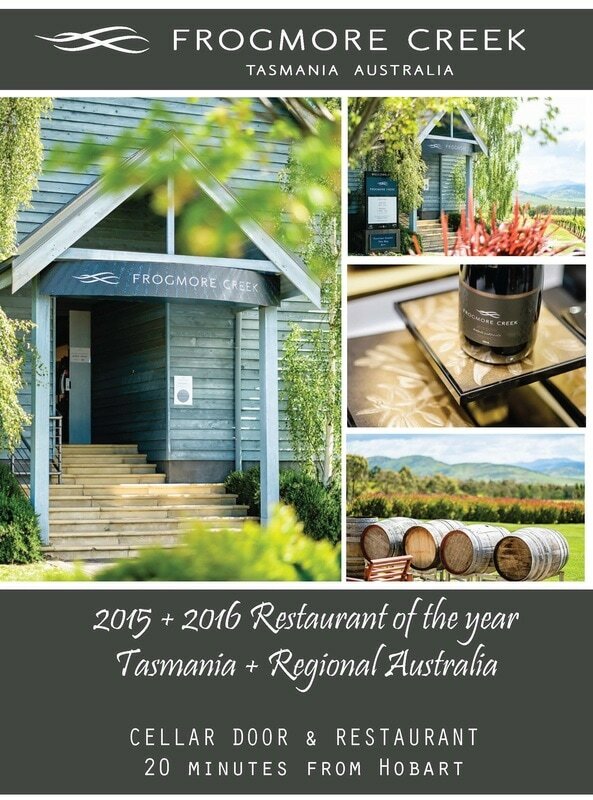 It's no wonder that there are some fantastic wines and cellar door experiences to be had here. Tuscany is a very large region of Italy and includes many wine sub regions (towns) such as Vino Nobile di Montepulciano, Brunello di Montalcino and Vernaccia di San Gimignano. At this stage, we have grouped all of the cellar doors we visited in this region under Tuscany, as there have been only a limited number to date, but as the volume of reviews in this region expands, we will be sure to divide them up into their technically correct sub regions.